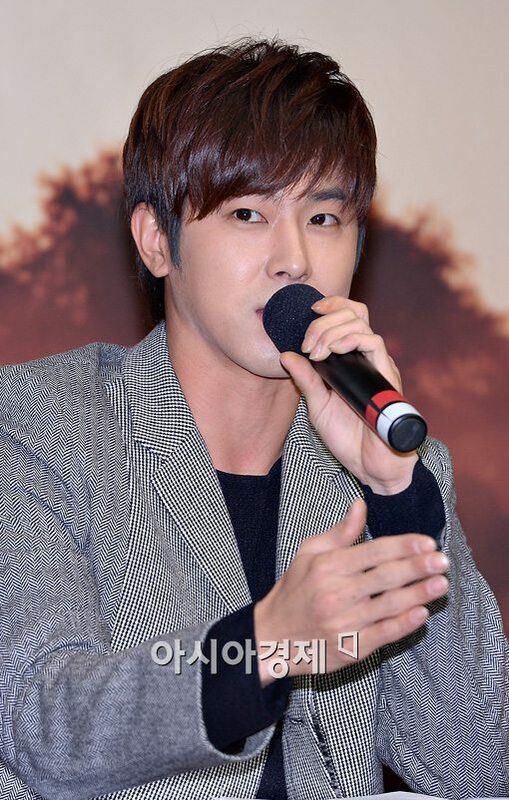 TVXQ’s U-Know Yunho confessed that he has learned so much from his trip to Africa. The special ’2013 Road of Hope’ program will follow top stars like Lee Bo Young, Park Sang Won, U-Know Yunho and Kim Mi Suk as they travel to impoverished countries to give hope to the children who live there. Meanwhile, the heartwarming stories will begin airing every Saturday at 5:30pm on KBS1 from the 16th of November. This entry was posted in 2VXQ, Achievements, Documentary, HoMin Benevolence, INFO, Jung Yunho, Momma's Boys, News, Translation, TVXQ and tagged 2VXQ, Africa, documentary, Ghana, hope, Impoverished, Jung Yunho, KBS1, TVXQ by Momma Cha. Bookmark the permalink.